A key component of fitness is increasing lean body mass. Increased lean body mass offers aesthetic, metabolic and fitness benefits. Although exercise is the cornerstone for increasing lean body mass, there are five simple steps one can take to increase lean body mass faster. Timing is everything. Protein consumption helps build lean body mass. However, your diurnal rhythm controls in large part the efficiency in which consumed protein is converted into muscle mass. We are hardwired metabolically to expend most energy in daylight hours. Protein is simply an inefficient energy source. Consuming a high protein meal in early evening will not only result in a greater stimulation of protein synthesis, but provides the added benefit of diminishing appetite so that you don’t consume wasted calories prior to sleep thru snacking. Recovery is the most important part of your workout. Although exercise increases lean body mass, it also increases stress hormone release, which increases the breakdown of muscle protein. 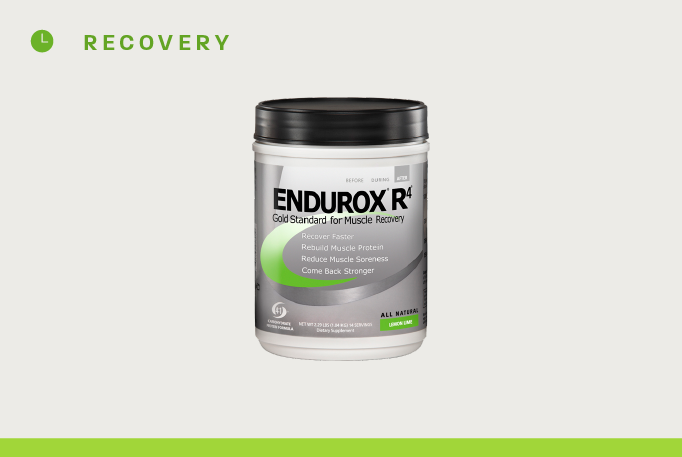 The best way to minimize this protein breakdown is to consume a specially-formulated recovery beverage during the recovery window, the 45 minutes post-exercise when enzyme systems responsible for repair and rebuilding of protein are activated. Drink a protein shake before bed. The sleep interval is the longest period of fasting. To maintain metabolic function during the 6-8 hour sleep interval, your body releases cortisol. Cortisol is a catabolic hormone that increases the breakdown of muscle protein so that it can be utilized for energy. That’s why cortisol levels are highest when you awake. One way to minimize cortisol increase is to consume a protein shake before bed which decreases the rise in cortisol. Certain proteins are more effective. An added benefit- protein helps you sleep better. Consume protein during your workout. 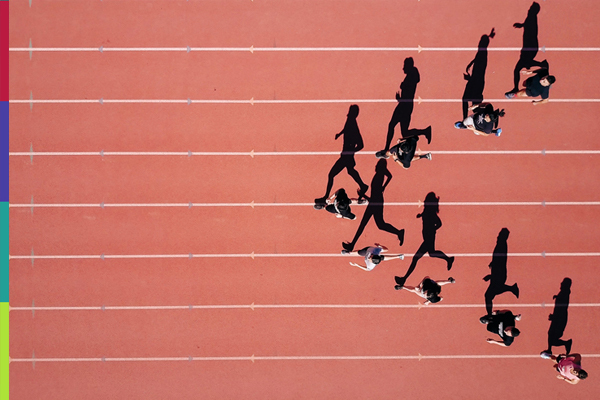 Although carbohydrate is the primary energy source, during extended exercise (40 minutes or more) up to 20% of your muscles’ energy can be derived from protein breakdown. When you consume a sports drink that combines carbohydrate with protein your muscles utilize the protein in the sports drink rather than cannibalizing your body’s muscle protein.